Marcu Constantin Gabriel has an experience of over 20 years in Romanian tax matters, having advised the clients on complex tax litigation, compliance and structuring issues. Marcu Constantin provides assistance and advice to multinational companies on a wide range of tax and business matters. 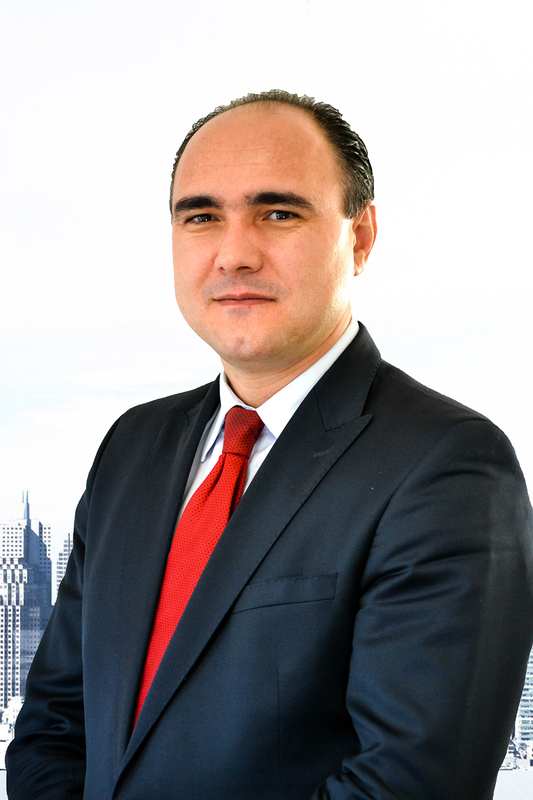 Marcu Constantin holds a Degree in Law granted by “Nicolae Titulescu” University of Bucharest and he is a member of the Bucharest Bar and of the Romanian Bar Association.